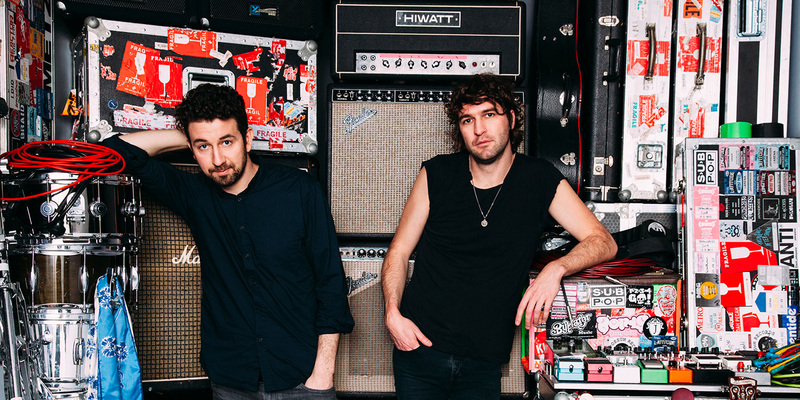 Canadian garage rock duo Japandroids release their new album Near to the Wild Heart of Life on 27th January via ANTI. This feels like a new version of Japandroids, something bigger, more ambitious and more accessible. There’s a sense throughout the album that this is the grown-up version of the band, it is the band pushing themselves and their sound. It oozes quality throughout. Where their 2009 debut Post-Nothing blasted infectious garage pop-punk and 2012’s Celebration Rock went for a more stadium rock approach, Near to the Wild Heart of Life delivers are more lasting impression, one that will resonate and one that you’ll revisit multiple times. The title track and album opener gets things off to a raucous start before ‘North East South West’ comes in as a stomping and commanding track with all the immediacy and infectiousness you could ever want from a Japandroids track. That said it’s not their typical sound it’s this new version of the band that, by this stage, you’ve already fallen in love with. Wisper this, there may just be a Springsteen edge. 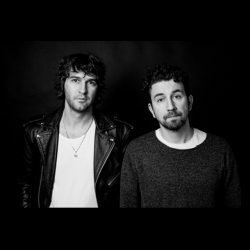 On ‘True Love and a Free Life of Free Will’ it becomes evident that this will be the record that sends Japandroids stellar, there’s a real pop quality oozing from the groove as the track stomps and builds it grows in confidence becoming a masterclass in accessible, mature pop rock. ‘I’m Sorry (For Not Finding You Sooner)’ acts a brooding interlude before ‘Arc of Bar’ stands out as the albums key track. If you ever needed evidence that this is a new version of Japandroids then you needn’t look further than this, brooding disco beats and synths make for a Hacienda bound epic with nods towards The Stone Roses and Black Grape. 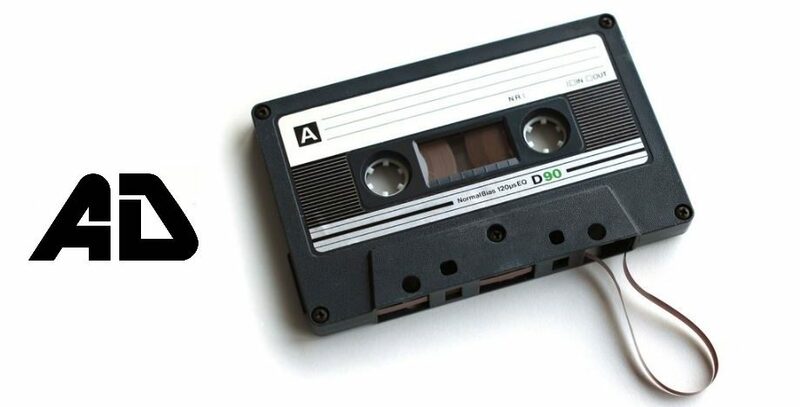 It’s like nothing you would expect from the band but it works wonderfully. ‘Midnight to Morning’ exudes a garage rock swagger that has its roots in the basis of Japandroids’ old sound but also one that has developed and become something more confident and assured – a garage rock that’s grown-up and demands respect. ‘No Known Drink or Drug’ simmers and blossoms in fine alt rock style while closing track ‘In a Body Like a Grave’ condenses the strands and textures from all of Near to the Wild Heart of Life into a commanding and resonating 5 minutes. 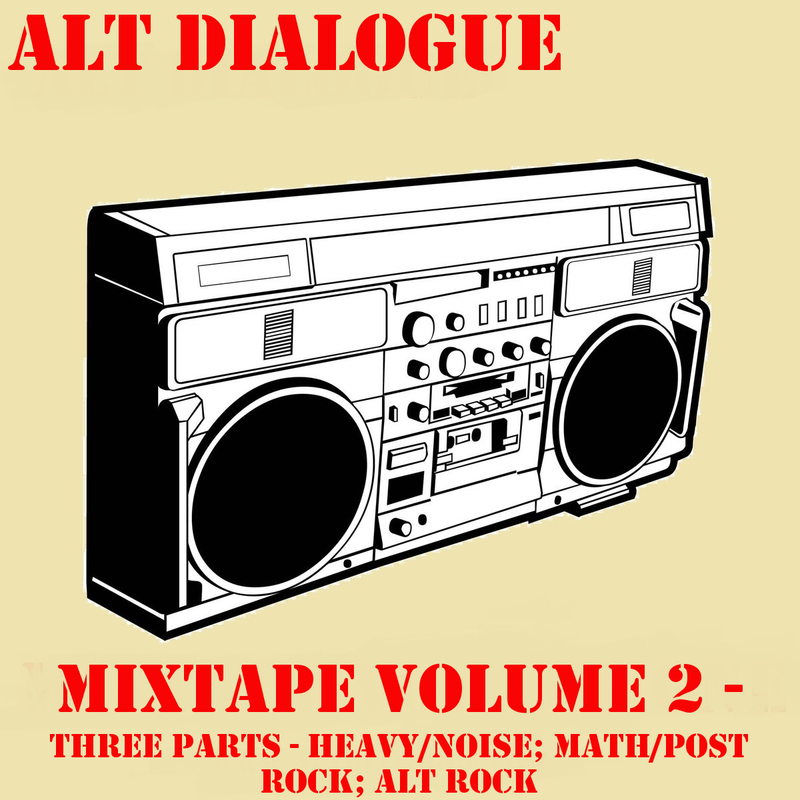 Let this album be the marker for all future accessible alt rock. Superb.